Charles Greig, the Aberdeen clockmaker, first opened his doors on the dusty streets of Johannesburg in 1899. 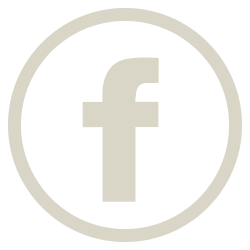 His name became a brand that, more than a century later, is a leader in the luxury goods market, and internationally recognized as a purveyor of handcrafted jewellery and fine timepieces. Today, his great-grandson Christopher Greig, whilst continuing that tradition, is also a designer and artist – as can be seen by his many commissioned works of jewellery, beautifully sketched and finely executed. His love of art and Nature has always been evident in the bronze sculpture displayed in the elegant Hyde Park store. It can be said that nature and beautiful things are an abiding passion of the Greigs, and two family members have emerged as talented sculptors of wildlife- Christopher’s mother, Italia and brother, Donald. In addition to the sculpture, Christopher has had a long-standing relationship with the Ardmore ceramic art studio, hosting several specially commissioned and themed exhibitions, including The Great Cats of the World, Just So Crocodiles and Other Curiosities, and the recent Parrots and Pomegranates. The support, encouragement and admiration he has shown for this local phenomenon under the banner of Charles Greig has played an important role in developing the works of Ardmore into modern day collectables. In 2014, he saw the need to expand and provide a separate space to showcase his growing enthusiasm for bronze sculpture and Ardmore ceramic art. 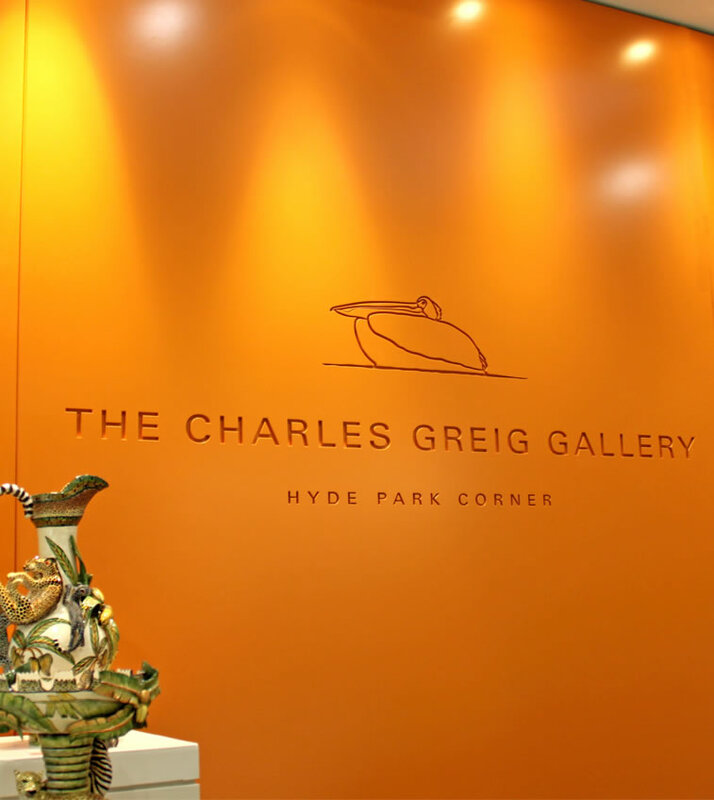 Christopher created the Charles Greig Gallery in the Hyde Park Corner shopping centre, downstairs from the flagship store. Contemporary in design, and facilitating easy viewing of the artworks, the glass doors fold back to reveal an open yet intimate ambience that invites informal browsing.